Navigation apps are supposed to make driving experiences better by suggesting shortcuts for commuters away from heavy traffic. But officials in one town in New Jersey—Leonia—say they’re actually dealing with extreme congestion because of apps like Waze and Google Maps. So next month Leonia’s set to ban drivers who don’t live there, except in limited circumstances. Waze relies on crowd-sourced information to update drivers, which at times leads people to spoof reports of traffic accidents to “deter the app from sending motorists their way,” the Times reports. Google Maps and Apple Maps also send suggested shortcuts out to drivers if heavy traffic is being reported along a route. They’re about to ban drivers who don’t live there, with limited exceptions, from driving on some of their roads for nine hours every day. If you live or work in Leonia, city hall will issue you a bright yellow tag to hang in your rearview mirror. Just about anyone else who drives between 6 a.m. and 10 a.m. and 4 p.m. and 9 p.m. on about 60 of the township’s residential streets could face a $200 fine. And in case you forget, signs will be posted on the streets, hopefully by mid-January, officials said. “It’s an extreme initiative, I’ll be the first to admit that. 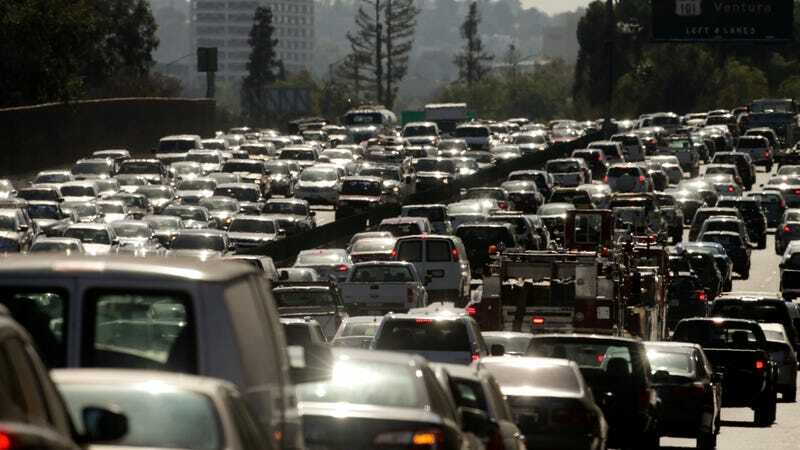 However the traffic that we deal with is completely extreme,” Rowe said. The ordinance in question may get tested in court, however town officials are adamant that it’s perfectly legal. Michael Darcy, executive director of the NJ League of Municipalities, also told NJ.com that he believes it’s legal. The town’s police department already flagged navigation apps about the impending changes, reports the Times. If you live in Leonia, make sure you hang your yellow tag starting Jan. 22.